In-form Mumbai City FC will face struggling reigning champions Chennayin FC in their Indian Super League encounter at the Mumbai Football Arena tonight. Both teams have had relatively contrasting seasons with Mumbai finally emerging as a top four contender whereas Chennaiyin falling from grace. This season, Mumbai City FC have surprised everyone with their performances in the Indian Super League. The Islanders have played nine games up till now and have won five, drawn two and lost two as they sit on the fourth spot in the ISL table ahead of this clash. Mumbai have not lost any of their last five games, winning four, including one win in Chennai and one draw against ATK. Tonight's match will give them a great chance to consolidate their position for a play-off spot and move second on the points table behind the unbeaten Bengaluru FC. 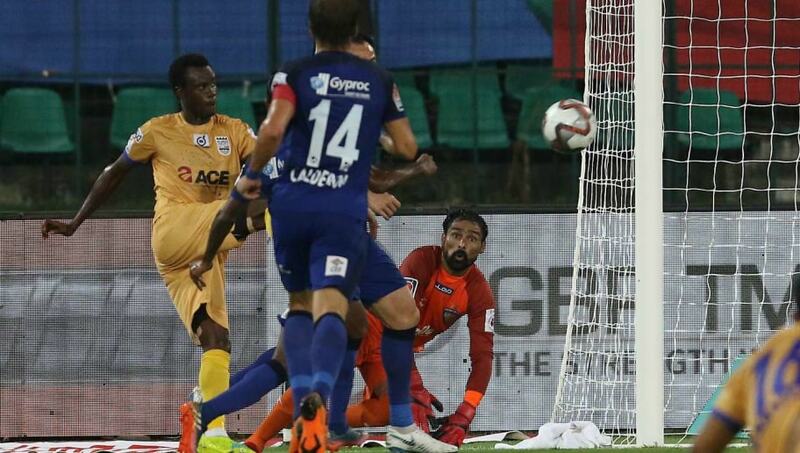 Chennaiyin have looked nothing like the team that were crowned champions of the ISL last season. The Super Machans have won just one game out of 10, drawing two and losing seven as they sit on the eighth spot with five points. Nothing apart from a win will keep their already dim hopes of making it into the top four alive. 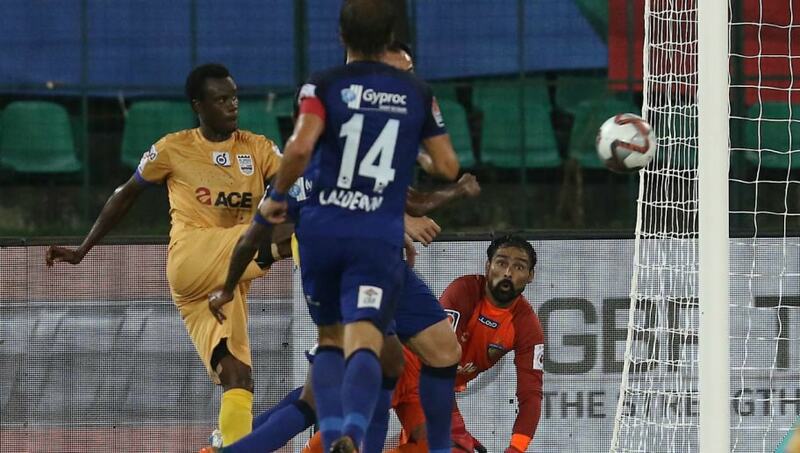 In-form players like Thoi Singh and Isaac Vanmalsawma will have to step up again for Chennai if they are to get anything out of this game considering Mumbai's defence is one of the best among all teams this season. 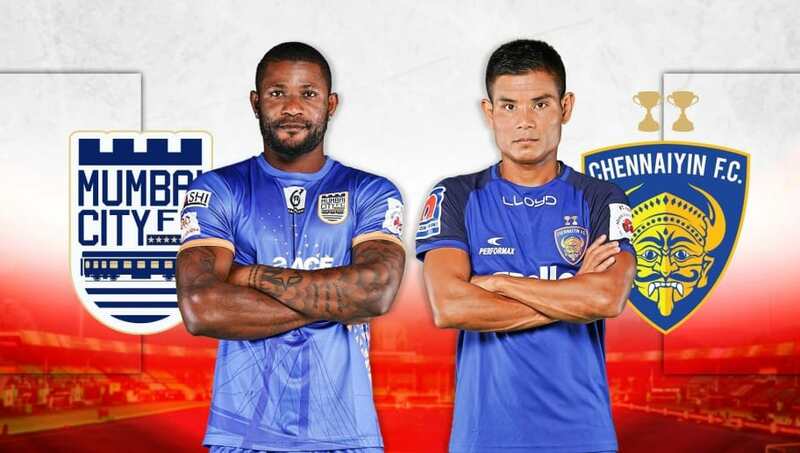 Both teams have faced each other on nine occasions in the ISL up till now and Chennaiyin have claimed five wins as compared to Mumbai's three. One game between these two sides has ended in draws. 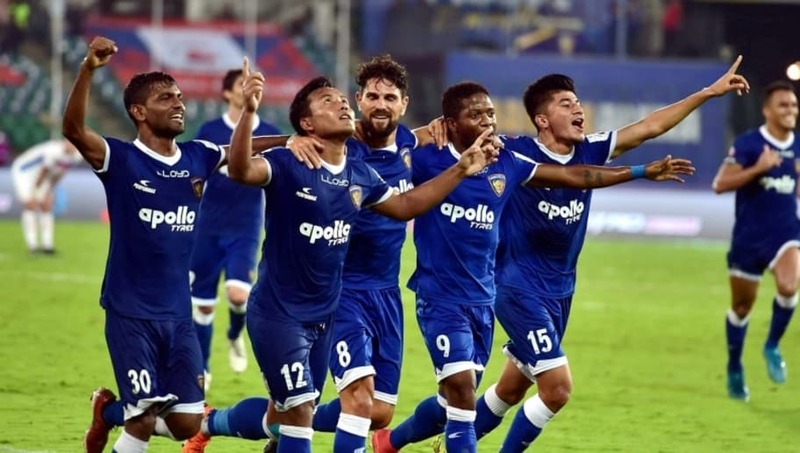 Another interesting stat here is Chennaiyin have scored an astonishing 15 goals against the Islanders, who have managed to score just six against the reigning champions in past clashes.